Reconnaissance is one of the biggest pillars in covert operations and spying. In an age where camera-equipped drones are becoming smaller and cheaper sometimes nothing beats the “see for yourself” reassurance that solid recon via a good pair of binoculars can provide. 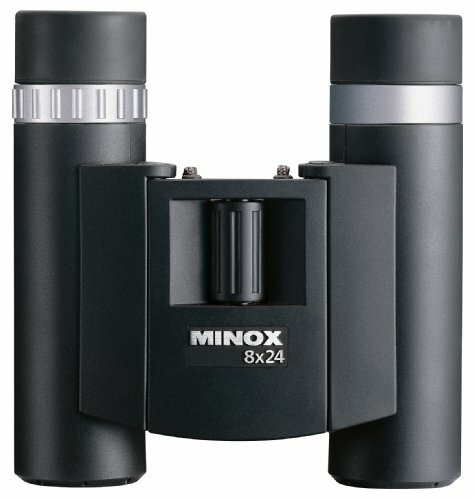 German maker Minox is at the forefront of the high-end binocular industry. Before we dive headfirst into the equipment let’s first quickly cover some key aspects that need to be evaluated when shopping for a new pair of “go-to” binoculars. First we need to understand the number classification system used to delineate different models. These numbers are usually presented in something like 10×42, 8×42, or 8×24. The first series in this set of numbers is the magnification level and the second number in the series is the diameter of the primary lenses. You’ll want to choose your magnification and diameter size based on the intended use of the equipment as hunters, spies, astrologers and golfers all have a different set of criteria for their optics. Much like cameras and glasses, most of the cost of a pair of high-end binoculars comes down to the quality of the glass used in the lenses. At the end of the day it are the lenses that make the magic happen, so choosing glass over plastic for example, can pay huge dividends in terms of quality and longevity of the product. 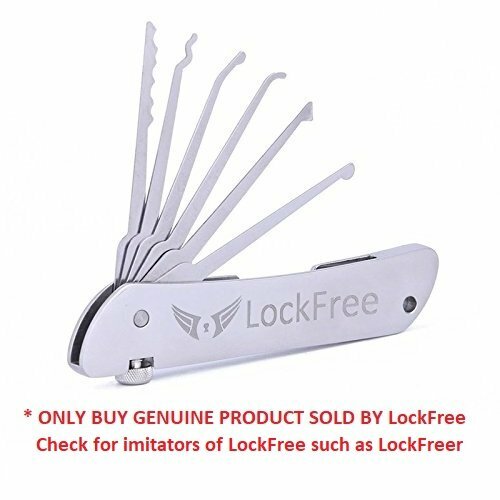 Finally, because these tools can be particularly specialized and thus, relatively fragile pieces of equipment, it is important to take into account intended usage setting when shopping. If you are a casual user you don’t have to worry quite as much as someone who needs a good pair of recon binoculars or someone who will be using them in harsh conditions such as around corrosive ocean air/water. You can obtain quality in just about any form factor too, with some insanely powerful models packaged in insanely small packages, which are good for more covert operations. If discreetness isn’t an issue then there are massive diameter units that make quickly surveying large spaces a breeze. 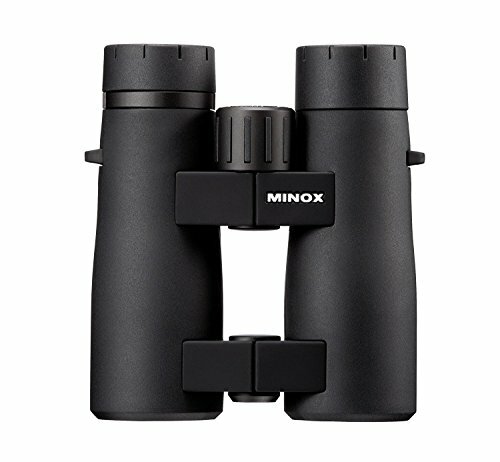 Minox’s Hunting line is also referred to as the “BD Line”. 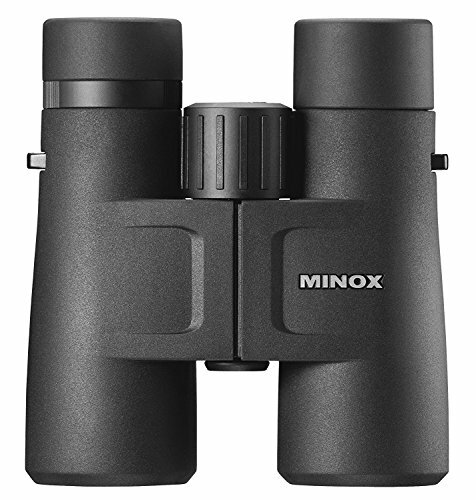 Because they are designed with hunters in mind they are some of the most compact models offered, all while retaining the quality associated with the Minox brand. Light, strong and coated in an anti-slip material these binoculars are perfect for hunters, hikers, campers, amateur explorers and other adventurous travelers. The image presented is crystal clear, and bright as the BD line are designed to let in plenty of light all while presenting colors in their true hues. The 7×28 IF is waterproof down to 5 meters and nitrogen gas purged to prevent lens fogging as well. The 8×24 and 10×25 is waterproof down to 1 meter and also nitrogen gas purged. With the BN line focusing more for nautical and rugged adventure purposes, the BD line being targeted specifically to hunters, and the BV line being focused more on tactical use, the HG and BF are focused more on generalists who want a good well-rounded pair of optics for use for occasional camping, exploring or surveying. The HG line, with HG standing for High Grade Sport Optics, is the best all-around performer providing good light transmission and producing insanely clear and accurate images. Both HG models, that is the APO HG and HG use MinoBright prism coating to assist in accurate light transmission, M+ lens coating for bright image production, lightweight magnesium bodies, eyecups with four-notched stops for eyeglass wearers, and waterproofing down to 5 meters. Oh and their nitrogen filled to prevent fogging. The second in the Nature focused category is the BF line. The BF series are similar to the HG but slightly more compact in form and a bit better for hobbiest and weekend-getaway users. They sport many of the features of the full HG line including quality Minox multi-coated lens systems and phase corrected coatings on the prisms themselves. Neutral color rendition helps you focus on your object by balancing and reproducing the natural color and tones down the overpowering color and helps the binocular give you a clear image during hunting or wildlife watching. Non-slip and sturdy aluminum body, so you never loose the grip. The sturdy aluminium body is water and weatherproof and can be used the most adverse environment. Nitrogen fillings helps the chances of lens fogging during extream cold environment and gives you a clear imaging. Waterproof down to 3 meters, so you can use it uninterruptedly in any weather condition or environment or topography. Twisting eyecups, an ideal feature that in helps in precised and clear image by preventing extraneous light from distracting your vision. A plus feature for eyeglass wearers. The key difference between the BF line and the HG line is that the BF body is made of aluminum instead of the magnesium body found in the HG line. The BF are also “only” water resistant down to 3 meters instead of the 5 meters of the HG. So for camping/exploring/weekend getaway purposes we would describe the HG’s as the more higher-end, closer to the Nautical BN and Tactical BV lines. The BFs are more “consumer” targeted. If you intend to use any sort of high end optical equipment around the ocean then you know just how rough the salt/sea conditions are and how quickly they can destroy sensitive surveillance equipment. 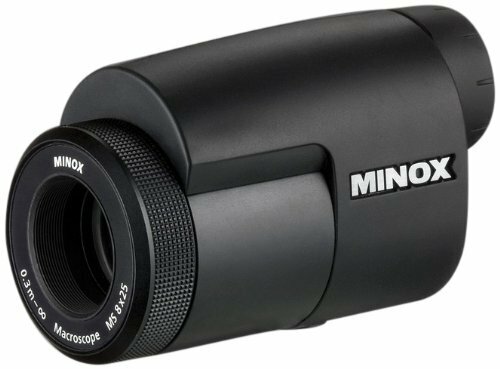 Minox’s Nautical line is designed specifically for water sports fanatics and ocean explorers. Whether sailing around the world on your catamaran or trolling the south coast of southern France on a yacht, the BN Nautical line has got you covered. This is the flagship model for the Nautical line and a great all-arounder. Digitally integrated optics are at your service with the push of a button. A multi-functional digital display positioned discreetly in your view-field supplies all the necessary information required for sea navigation. The 7×50 DC combine everything a captain, navigator and water sports lover needs in a good pair of binoculars to take out on the water. High functionality, digital integration, sleek black tactile ergonomics, you have everything you need and even things you don’t know you need until you try them out. The 7×50 C II are an updated version of the classic nautical C model. They incorporate a new optical system that offers a full 28% increase in overall viewing experience for users who wear glasses. The extra large oculars provide a 100% true view of the landscape/sea horizon while the analog SUUNTO compass can be used to orientate in both northern and southern hemispheres. The whole unit is then rapped in a rubber armor to protect it against harsh sea conditions. This is the classic model of which the C II is based. Offered in a more sleek black/grey color combination the original C’s are an absolute classic from a classic German brand. 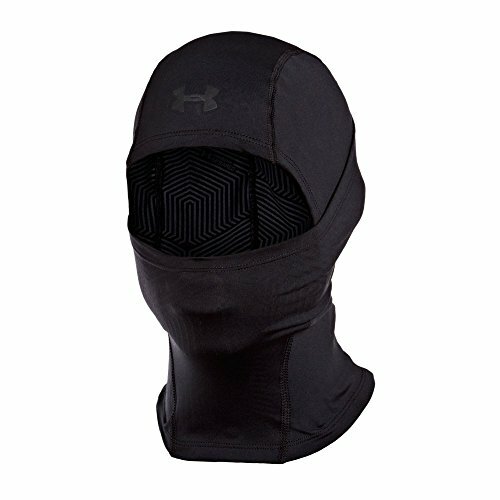 These bad boys can tackle anything you have to throw at them, including being waterproof up to 5 meters. These are the most basic of the nautical line, but there is nothing basic about the quality of these German engineered optics. Outfitted with state of the art Porro prisms the BN 7×50 base model offers superb light transmission for breathtakingly realistic and accurate image representation. 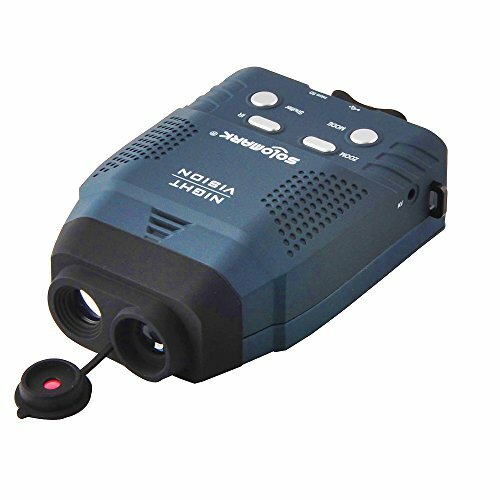 Sure, there is may not be a built in compass like the C models, and there is not digital display like in the DC and DCM models, but hey, you probably already have a stand alone compass so why not grab these value-laden binoculars! Minox’s tactical offering come in the form of the BV 10×42 TAC. The TAC stands for “tactical” here. 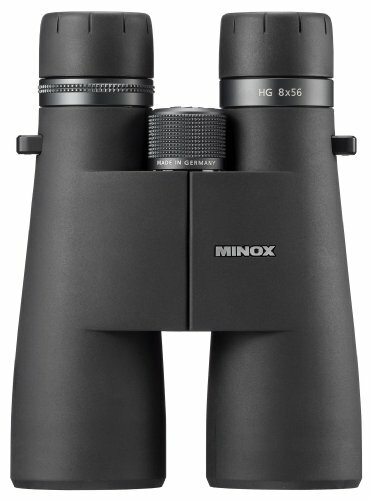 These binoculars are the most well-rounded and compact offerings that can both deliver on quality and durability while also being affordable. Nitrogen gas purged to help prevent the lens fogging in the extream cold conditions, so you get the precise and clear imaging. Waterproof down to 5 m so you can use it uninterruptedly in any weather condition or environment or topography for hunting, wildlife observing or any tactical operation. Turnable eyecups for greater flexibility is an ideal feature that in helps in precised and clear image by preventing extraneous light from distracting your vision. A plus feature for eyeglass wearers. The lens system in the BV 10×42 is made of high quality lenses coated multiple times in anti-reflection elements to minimize lens reflection. Anti-glare lens coatings are key for anything being deployed in more covert operations where being hidden is of high priority. The BV 10×42 TACs are also built to combat moisture and are waterproof down to 5 meters so they can go just about anywhere. The housing is all metal and coated in a very tactile material to ensure a solid grip. The interior section of the binoculars are also filled with nitrogen gas to prevent fogging/blurring of your target even when temperatures fluctuate wildly. 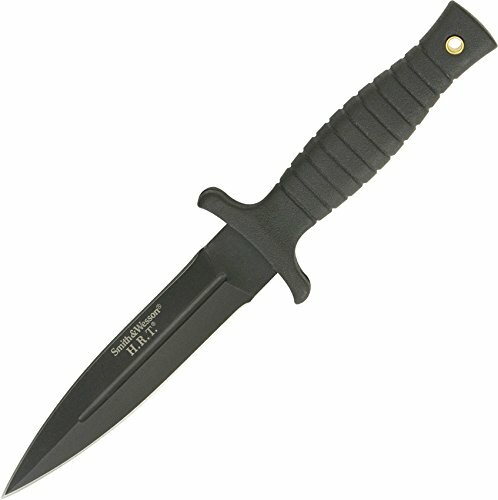 The high quality MIL rectile also guarantees you can dial in your objective quickly and clearly with minimal fuss.